Soy milk is on second place in the list of best milk for the health. God send soy for milk lovers who have dairy allergies. Soy milk is thick, nutty and much more beneficial for your health than you can imagine. Check the list below and find why you should drink it. One cup of soy milk includes: 25-31% calcium, 11-31% vitamin D, 89-125 calories, 5 g fat (0.4 g saturated), 6-10 g protein, 1-5 g sugar. The most important attribute of soy milk is its ability to improve the blood lipid profile. Unlike dairy milk, which is high in cholesterol and saturated fat, soy milk fat is mostly unsaturated with no cholesterol. The polyunsaturated and monounsaturated fatty acids in soy can inhibit the transport of cholesterol into the blood stream. Research has shown that regular intake of soy milk may significantly lower the blood concentrations of triglyceride and low density lipoproteins known as bad ones and raise the level of high density lipoproteins or good ones. This combined effect makes soy milk an ideal drink for those who have high cholesterol or a family history of heart diseases. The omega 3 and 6 fatty acids as well as the powerful phytoantioxidants in soy can effectively protect your blood vessels from hemorrhage and damage. These compounds glue to the blood vessel lining and prevent your lining cells from cholesterol deposits and free radical attacks. The binding of this nutrient also improves the flexibility and fluidity of your blood vessels so that they are much more resistant to blood pressure changes. Soy milk is naturally lower in sugar content than regular one. Cow’s milk has about 11 grams of sugar per cup as opposed to only 6 grams in soy milk. This is why one cup of whole soy milk has only 81 calories, which is the equivalent of creamed off milk. 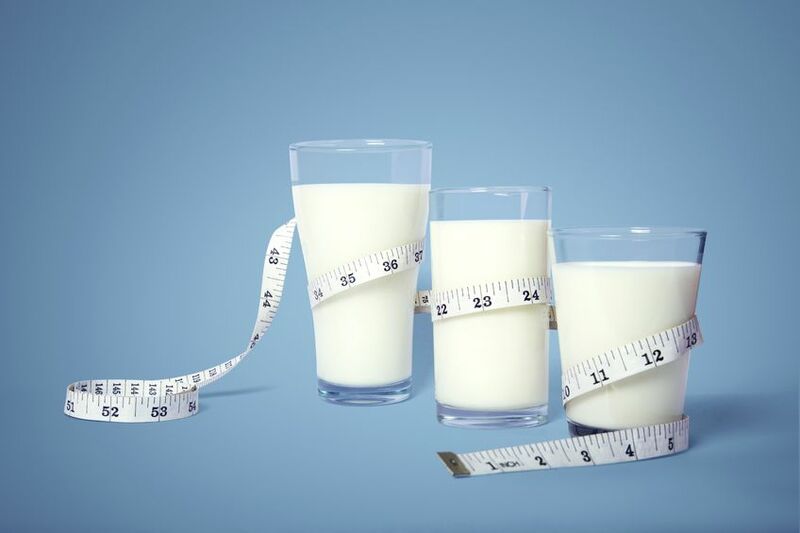 Additionally, the monounsaturated fatty acid found in soy milk can inhibit the absorption of fat from intestine, which is great news for weight loss. Drinking soy milk gives you an extra dose of fiber, as well as keeping you feeling fuller for a long time. 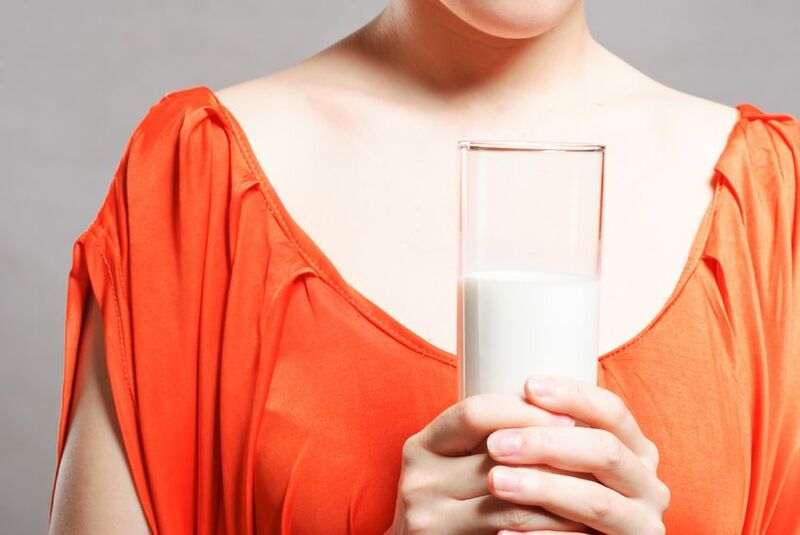 It milk is a rich source of phytoestrogen which is a unique plant hormone. It can inhibit the production of testosterone in men. Decreased testosterone levels can significantly cut the risk of prostate cancer. Studies have shown that men who eat a diet rich in soy are less likely to develop prostate hypertrophy or prostate cancer. During menopause, women’s natural production of estrogen drops to a minimum. The sudden reduction of estrogen causes a number of health issues for postmenopausal women. They have higher risks of obesity, heart disease and diabetes. Postmenopausal women are also more vulnerable to depression, insomnia, mood swings and lots of psychological problems. The phytoestrogen found in soy is an effective estrogen replacement. 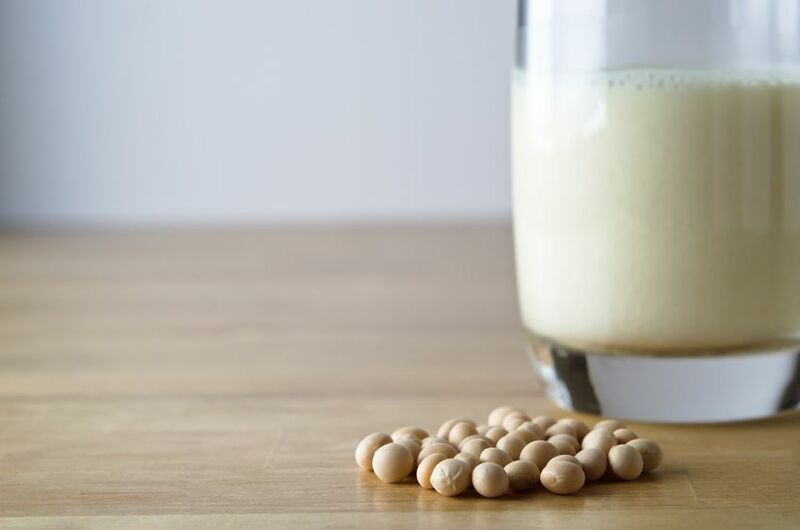 Regular drinking of soy milk is a great way to prevent and slow down these postmenopausal syndromes. Osteoporosis- weakness of bones is another hormone and age related disease. The phytoestrogen mentioned above can help increase calcium absorption by your body and help to prevent the loss of bone mass. For the maximum benefit, be sure to buy the soy milk that is fortified with vitamin D and extra calcium.